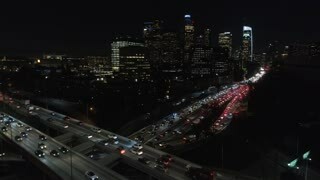 Cinematic freeway traffic view in downtown Los Angeles. 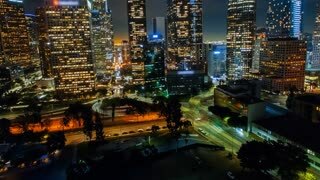 Shot as a motion timelapse or hyperlapse walking with skyscrapers and palm trees on partially cloudy early morning. 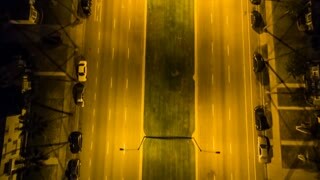 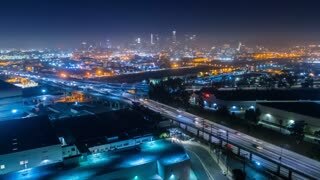 Aerial timelapse in motion (hyperlapse) at night with a cinematic look at a suburban Los Angeles freeway and neighborhood intersection with traffic below. 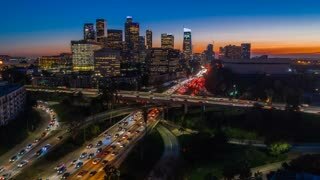 Cinematic urban aerial time lapse of downtown Los Angeles freeway traffic with the stunning city skyline and skyscrapers at twilight. 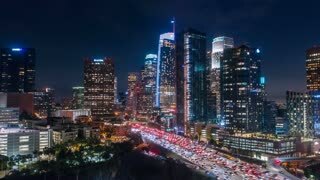 Cinematic urban aerial hyperlapse of downtown Los Angeles freeways with heavy traffic, stunning city skyline and skyscrapers with deep blue sky. 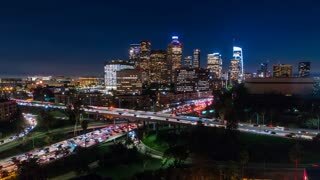 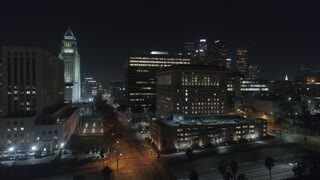 Cinematic urban aerial view of downtown Los Angeles freeway traffic with city skyline and skyscrapers at night. 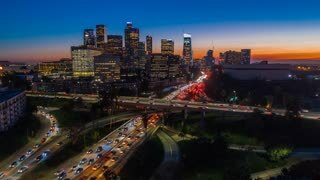 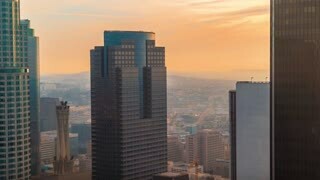 Cinematic urban aerial hyperlapse of downtown Los Angeles freeways and traffic with city skyline and skyscrapers at sunset with deep blue and orange colors. 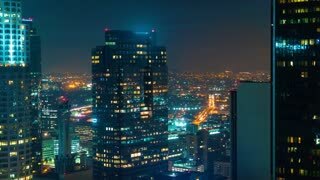 Cinematic urban aerial shot of downtown Los Angeles with freeway traffic and skyscrapers at night.